Over the summer MCIDC employed two great high school juniors through the State/Local Internship Program or SLIP. 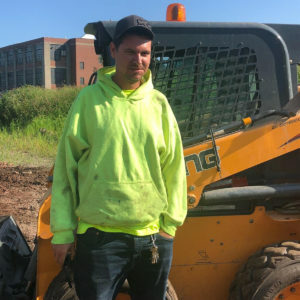 James Bowersox and Tyler Wright became temporary maintenance team members here at the MCIDC Plaza. 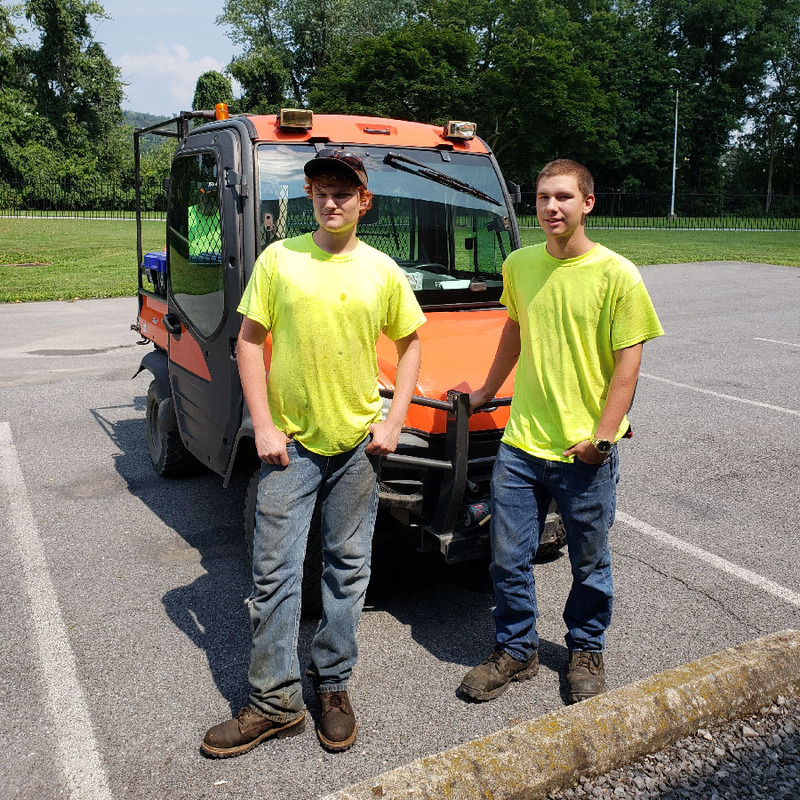 Working along side Senior Maintenance Technician Barry Powers and under the supervision of Vice President of Facilities Dennis Whitsel, these young gentlemen helped with many projects during their 10-weeks with us. With their short but effective tenure now over, we just wanted to say “Thanks Guys” for all for your hard work. MCIDC recently hired a new team member for our maintenance department. Mr. James Laub has come on-board as our Maintenance Technician. He will work along side our Senior Maintenance Technician Barry Powers and under the supervision of Vice President of Facilities Dennis Whitsel. Primary duties will have him man our grounds keeping program, as well as assisting Barry with the many projects we always have in process. We wish him luck, safety and longevity as he begins his tenure here at MCIDC.